Is. 54:13 All your sons will be taught by the LORD, and great will be your children’s peace. Well, you’ve made it to week 3! My hope and prayer is that you are beginning to see the fruit of some of the seeds you are sowing in the hearts of your children. Don’t forget to pray that God waters and nourishes the seeds. This week is all about Peace. Again, you will notice that we begin by talking about God as the source of peace, and that Jesus brought us peace by His death on the cross. Love, Joy, and Peace have these in common. Need to print this outline? Go here. At the beginning of the week, look at the definition of peace listed in the outline for day one. Write these words on sheets of paper and hang them up all around the house. Let them stay there for the entire week. For example, you might hang “safety” on the front door, and “security” on the kitchen refrigerator. You can also hang up other synonyms for peace. It would be good to choose one to hang in each child’s room. On this day you will use the well-known peace sign to make a point that the peace Jesus brings is different from the world’s. Use the example I give to draw your own. Today’s activity is going to be especially fun for young boys, but girls can join in the action too! Teenagers won’t want to act out a battle scene with toys, but there is plenty of content that they need to hear and talk about. If you have teens, make sure you read through the day first, and pick out what you feel is important for them to know about peace of the mind. They are the age group that will struggle with worry, anxiety, and insecurity the most. DON’T SKIP THIS DAY!! 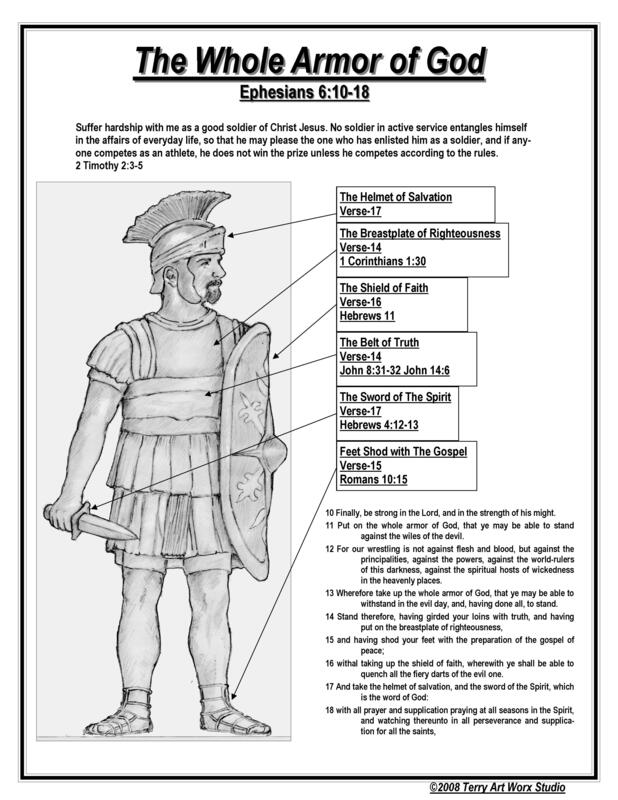 Print out the diagram of a soldier with the armor of God labelled (use this for ANY age). Choose a listed scripture on the printouts page to memorize with your family. Use this printout of the Circle of Blessing or draw it on your own. You will also need a storybook Bible for toddlers/preschoolers if you have them because you are going to read the story of Jonah as a family. Using a piece of poster board, or just an 8.5×11 sheet of paper, make two columns. Ask your children to define “peace” and give you examples or words that describe peace. Write them in one column. Then ask them to come up with words and examples that would be the opposite of peace and list them in the other column. Talk about the two lists–drawing any comparisons with what you notice in your own family. If your kids are too young to come up with the lists, you can do it and then explain the words you have listed. Next, introduce the Hebrew word for peace: Shalom and practice saying it together. Ask your kids: Have there been times when you haven’t felt peaceful? Talk about those times together. Tell them: “One of the judges of the Israelites, named Gideon, actually built an altar/special place and named it “God is Peace”. God is our peace. You can find calm, rest, safety, and satisfaction in Him and Him alone. Read back over the list of words that describe peace and tell your kids that God provides all of these for us. ACTIVITY: The true peace sign. The peace that Jesus gives to those who follow Him is different from the peace the world gives. Ask your older children to compare/contrast what the world sees as peace and what God sees as peace. If you only have younger children, talk a little bit about how the world views peace and how it is different from the peace God gives. (You could even give examples about wars in other countries, where they may try to make peace but it just doesn’t work). 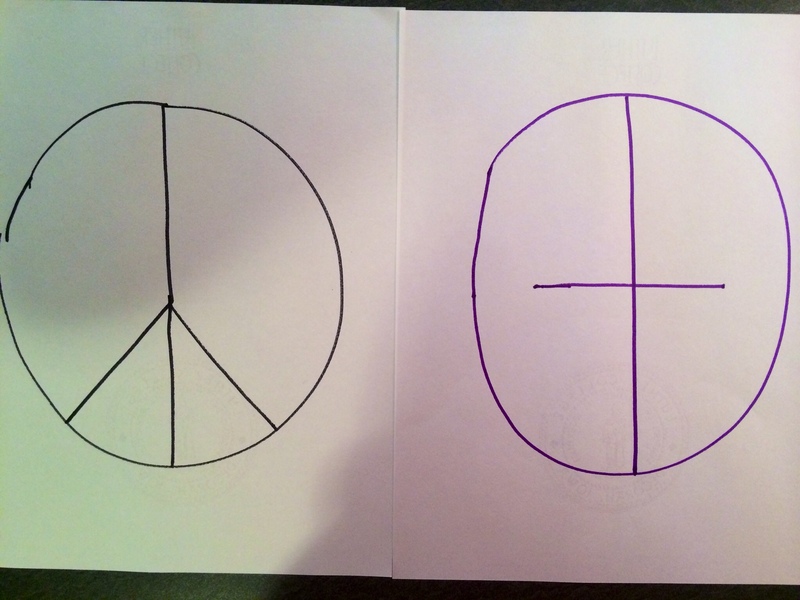 Hold up the peace sign you or your child drew and then draw another circle, but this time put a cross in it. “Why do you think the cross is our peace sign?” Allow your kids to answer. “Did you know that the Bible says that before we came to believe in Christ that we were enemies of God? Colossians 1:21 says “Once you were alienated from God and were enemies in your minds because of your evil behavior.” Because we were born sinners and God is holy and just, we were outside of His family and were against Him. Remember Romans 3:23 and 6:23? All humans have sinned and fallen short of God’s standard and the punishment for our sin is death. We all deserve to be punished by God. This means that Jesus took God’s punishment and wrath toward sin instead of us. For the moment that Jesus was on the cross, all our sin was put on Him, and God looked away from Him. That is why Jesus cried out, “Father, why have you forsaken/left me?” God and sin cannot co-exist and Jesus willingly took on our sin and experienced separation from God the Father in that moment so that we would no longer be enemies of God. Is. 9:6 For to us a child is born, to us a son is given, and the government will be on his shoulders. And he will be called Wonderful Counselor, Mighty God, Everlasting Father, Prince of Peace. Of the increase of his government and peace there will be no end. Hopefully you have been greeting one another this week with “Grace and peace to you” so your family is familiar with the phrase. Say to your kids: “Did you know that several of the books and letters in the New Testament begin with the greeting: Grace and Peace to you? It is used in 12 of the NT books/letters. Paul, Peter, and John don’t say Peace and Grace to you because they know that without God’s Grace, there can’t be peace. Grace and Peace: You can’t have peace until you have grace. Without grace there is no peace. Close with prayer and have your kids pray and thank God for His grace. Thank Jesus for taking God’s wrath and punishment so that we would no longer be God’s enemy, but His family. Thank Him for bringing peace. A note to parents: The content of today’s lesson is definitely geared toward older children, but there are verses that you can talk about with your younger child. Most children aged 3-6 have not yet encountered circumstances which cause worry or anxiety. Believe it or not, your 7-10 yr old may be experiencing anxiety, even if he/she doesn’t know how to express it. 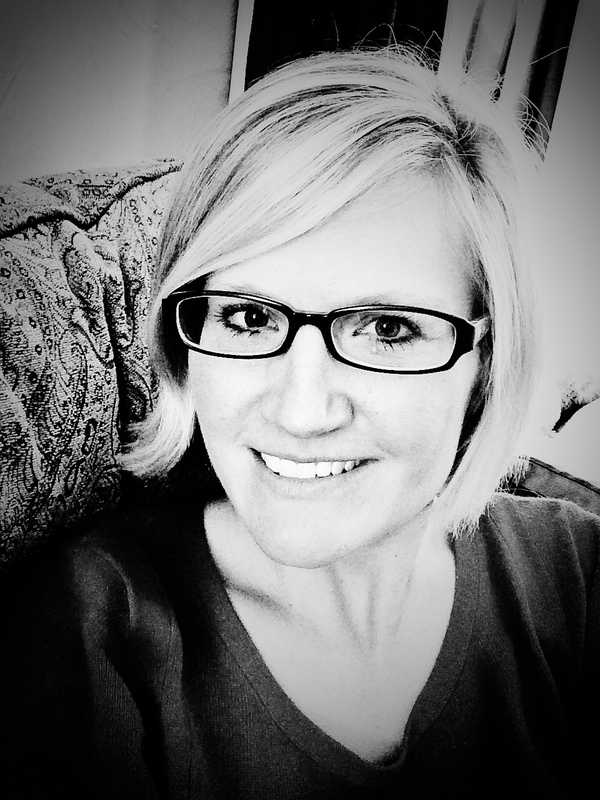 I know our oldest child had some experiences in her second grade year that brought worry and anxiety to her mind. If you have children aged 8-18 in your household, really spend some quality time discussing these verses and talking about the worries your child may be experiencing. Talk about your own worries and the thoughts that cause anxiety in your mind. Be open and honest about your insecurities. The mind is our battlefield. So today we are going to be using that metaphor to teach our children about peace of the mind. If you have sons, they will love this activity. Throughout the lesson, they are going to act out with their action figures different aspects of a battle. If you have girls, they could draw it out, or get some of their dolls and pretend one set of dolls is the enemy and the other set of dolls is God’s army. This activity should stick with your kids. If you have teens, just talk about the verses and concepts below without “acting out” a battle. You could still use the printout of the soldier when describing the armor of God. You can also choose between the two activities: either the battle field or the armor of God. You can also split it into two days if you want to. If you have a boy, have him pull out his toys/legos/action figures and construct a battlefield on your living room floor. He can do this earlier in the day before you meet as a family. He will undoubtedly have a side with good guys and a side with bad guys. If you only have girls (as we do), you could have them draw a picture of a battlefield, using specific colors to set apart one side from the other or have them pull out their dolls and choose which side is the enemy and which side is God’s army. If you can, find a figure that represents Jesus, or have your daughters draw Jesus prominently on the army of God side. Explain that when Jesus died on the cross and rose again, God won the war. God already has the victory. Satan is already defeated. This is such an important concept for all of us to realize: THE WAR HAS BEEN WON! But, we do face battles everyday, and those battles take place in our minds. Our own thoughts and thoughts Satan plants in our mind can wage war with our peace. As children of God, we are warriors. We fight these battles but remember God the victor is on our side, and we have the victory in Christ Jesus. Read 2 Corinthians 10:3-5. Explain what it means to your younger kids, and/or ask your older kids what the verse means. We are fighting against the false teachings, and human-made rules/philosophies that are lies and stand against the truth of scripture. Have your children name some of these false teachings. If they don’t know, take this opportunity to bring out some of the lies that permeate our culture today. We have to take every thought captive. Have your children demonstrate what it is to take an enemy captive. Every thought that enters your mind, or every time you hear someone talk about what they think is true–we have to take that captive and see if it holds up to God’s standard of truth. Use the printout of the soldier to describe each piece of armor to your child. Point out that our enemy, Satan is constantly shooting darts/arrows into our mind. He wants us to doubt God and doubt His promises. Show your kids how faith and trust in God shields them from the arrows and how the helmet of salvation protects their minds. Finally, talk about the sword of the Spirit–THE BIBLE! Explain that knowing the Bible is the only weapon we are given to actually fight the enemy. The other parts of the armor protect us from the darts and arrows. The sword fights and defeats our enemy. We have to learn how to fight with the sword. We have to memorize and know God’s Word! For Teens and Older Children–In Conclusion: On the printouts section, I have listed several verses. Read them and decide which one you want to memorize as a family. Remember, we must learn to wield the Sword of the Spirit and memorizing scripture is the way to do it! For toddlers and preschoolers, read the story of Jonah from your children’s Bible/Storybook. You could even act out the story with them. For older children/teens have them read the story of Jonah from the Bible. You don’t have to read all the chapters, but definitely include the part where Jonah disobeys God, and how God responds to that disobedience. Also read what happens when he obeys God, and how the violent people of Nineveh heed God’s warning change to a peaceful people. This next portion is taken from Ted Tripp’s book “Shepherding a Child’s Heart”. Printout this wonderful example, or on a sheet of paper draw a circle. This is the circle of blessing. Draw a stick figure in the circle and write the words: peace, safety, joy. Draw a stick figure outside the circle and write the words: danger, painful consequences, unsafe, easily attacked by Satan, etc. or just use the above printout. This might be a good time for you as a parent to share about times when you disobeyed God and how you felt inside. Also talk about the circumstances around you, and how God showed you that living outside the circle of blessing only brings stress, anxiety, pain, and danger. Mal. 2:6 True instruction was in his mouth and nothing false was found on his lips. He walked with me in peace and uprightness, and turned many from sin. (When we walk in obedience, we can have an amazing affect on other people to help them turn from sin). Prov. 16:7 When a man’s ways are pleasing to the LORD, he makes even his enemies live at peace with him. (This might be very encouraging if your child is being bullied or treated unfairly at school). Have your kids think and write down some thoughts/answers to this question. Or, just discuss your answers together. Rom. 14:19 says, “Let us therefore make every effort to do what leads to peace and to mutual edification. How could we do that for each other? Matt. 5:9 Blessed are the peacemakers, for they will be called sons of God. Did you know that peacemaking and peacekeeping are very different? Peacemakers: See a problem or sinful behavior and talk with the other person about it in truth and in love. 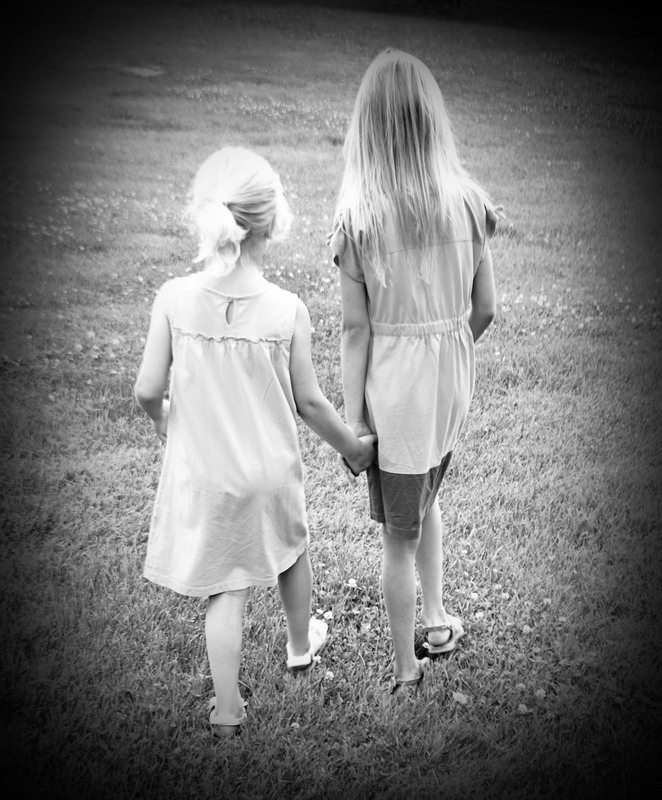 They try to help the other person see their wayward way with gentleness and respect. Peacekeepers: Don’t warn people of their sin because they don’t want that other person to get mad at them or not like them. Peacekeeping parents: Avoid true discipline because they don’t want their child to be upset. They want their child to like them and not be upset with them. The end result is more pain and strife in the future and a break in the parental/child relationship. Now have your kids give examples of how they could make peace with their siblings. Let them discover if they are peacemakers or peacekeepers. Remind them that peacemaking isn’t yelling the truth at one another. Sure, Martha may have taken your doll, but speaking in anger back to her isn’t peacemaking. Remember, peacemakers SOW IN PEACE. They plant seeds of peace. Jude 2 Mercy, peace and love be yours in abundance! Thank you- from the bottom of my heart.